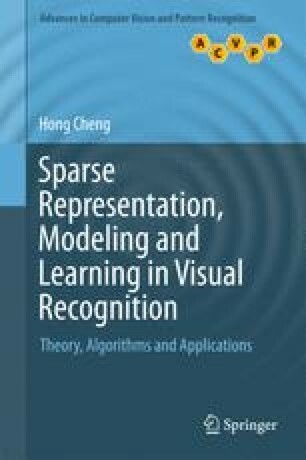 In this chapter, some basic concepts about the compressed sensing are given. First, we briefly review the knowledge about the Shannon-Nyquist Sampling Theorem. Then, we give some basic knowledge about compressed sensing and sparse representation, such as, the relation between norms, incoherence condition, RIP condition, equivalence of and norms, and so on. Third, it gives some basic information about the sparse property. Lastly, it gives brief information about some well-known sparse convex optimization methods such as subgradient method, greedy method, Bayesian method, and augmented Lagrangian method.